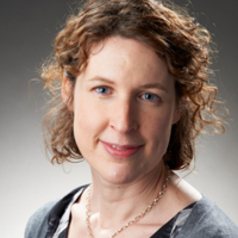 Sarah Halligan is Professor of Child and Family Mental Health at the University of Bath. Her research has examined the development of psychological disorders, particularly posttraumatic stress disorder (PTSD) and depression, with a focus on young people. In the PTSD field Prof Halligan has examined the cognitive-behavioural, biological and social factors that contribute to disorder following trauma exposure; and has studied both national and international populations. Prof Halligan’s research has been funded by funding bodies including the ESRC, MRC, British Academy, Nuffield Foundation, NIHR, Wellcome Trust, and the Royal Society.